Anthem® Electronics Blog | News & Updates: Anthem MRX 710 Wins 2015 AV Receiver of the Year from Audio Video Magazine in South Africa! 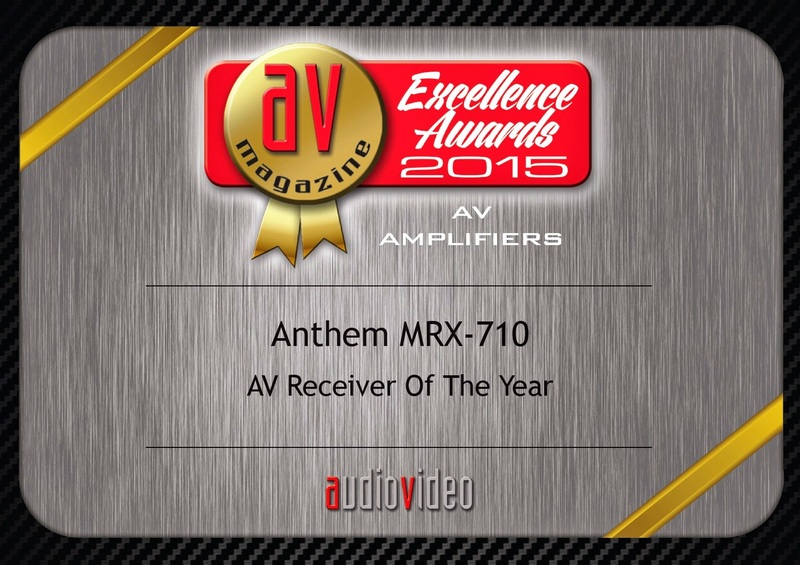 Anthem MRX 710 Wins 2015 AV Receiver of the Year from Audio Video Magazine in South Africa! Click here! to check out Audio Video Magazine in South Africa. Click here! to learn more about the Anthem MRX 710.